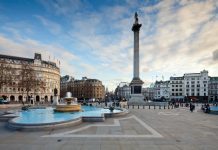 With so much history to the city, it’s often easy to forget what lies outside of London. 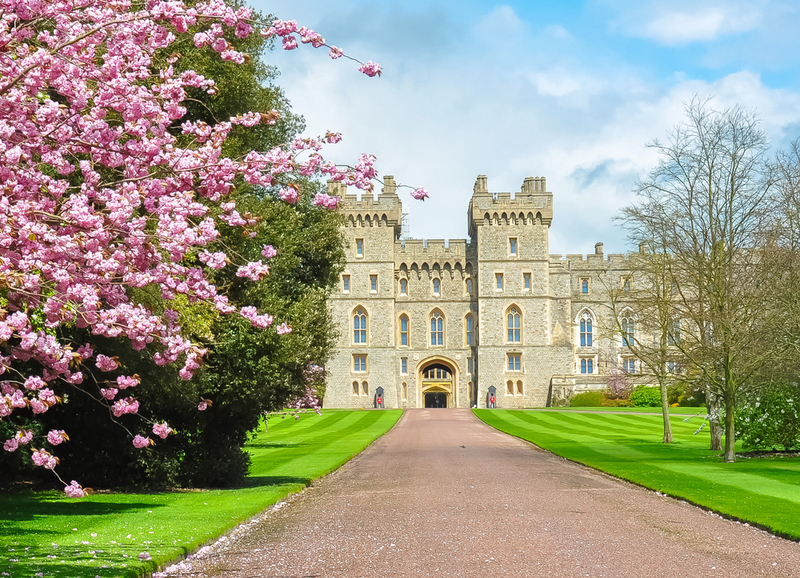 It’s easy to get wrapped up in the engrossing past of St Paul’s Cathedral, Buckingham Palace and the Tower of London, but one royal site which can be overlooked, in part because of its distance from the city centre, is the magnificent Windsor Castle. 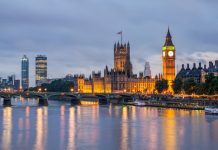 If you’re staying at the Park Grand London hotels, you’d be far more tempted to walk through the beautiful park and explore Buckingham Palace than take a train out of the city. Being less than hour train journey from Waterloo and Paddington stations, Windsor Castle is the perfect London getaway. 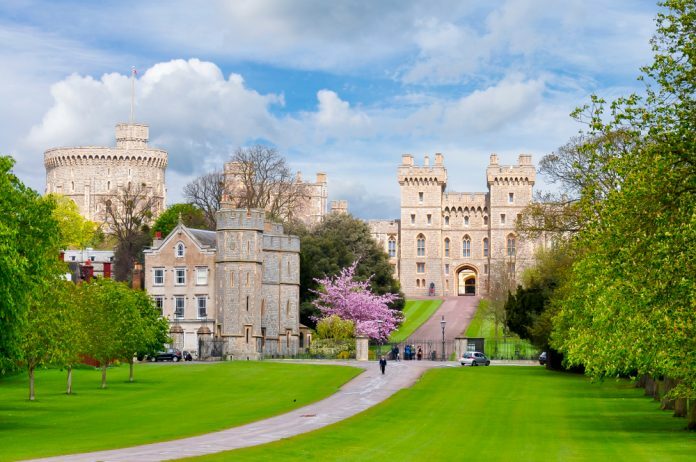 Windsor Castle is undoubtedly a breath of fresh air from the central London tourist traps. Introduced by the Prince of Wales himself, the audio tour of Winsor Castle takes you through the State Apartments and St George’s Chapel giving you an in-depth view of the near millennia old castle. Along the way, this audio tour gives you a glimpse into the life of its staff with interviews showing you the daily running of the castle. 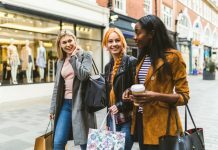 On top of this, you can find multimedia tours to keep the kids happy, alongside tours for blind and partially sighted customers.